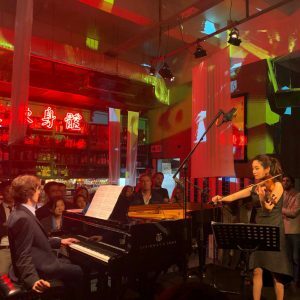 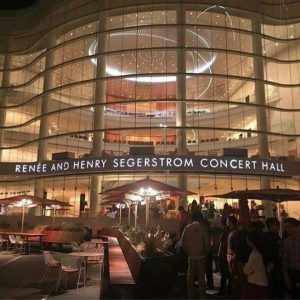 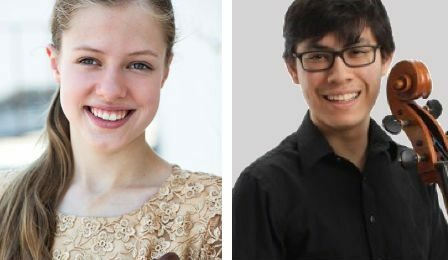 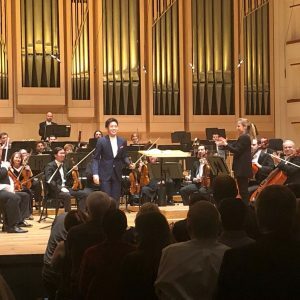 15 year old VC ‘Rising Stars’, violinist Lara Boschkor from Germany and cellist Zlatomir Fung from the United States, have been awarded 1st Prizes in the Violin & Cello Divisions at the 2015 Johansen International Competition for Young String Players, in Washington, USA. 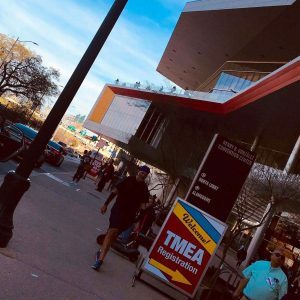 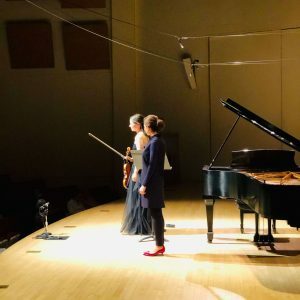 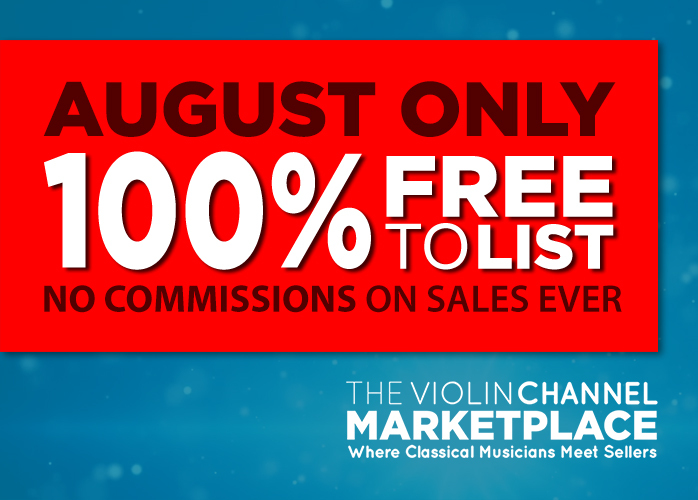 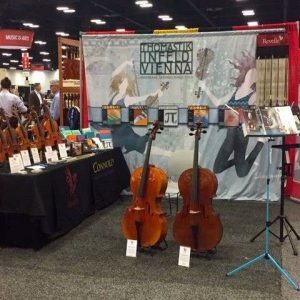 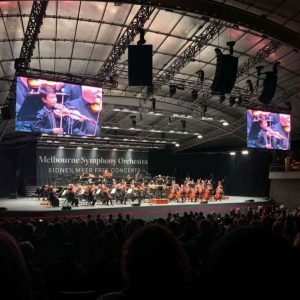 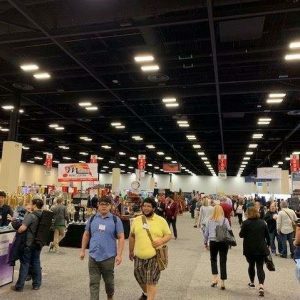 2nd and 3rd prizes in the Violin Division were awarded to 14 year old Alice Lee from Canada and 15 year old Maya Buchanan from the United States. 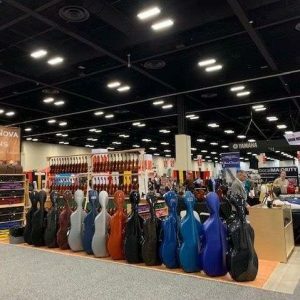 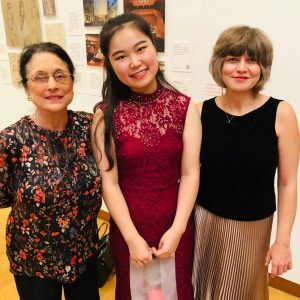 2nd and 3rd prizes in the Cello Division were awarded to 17 year old Ila Shon and 14 year old Ester Yu from the United States. 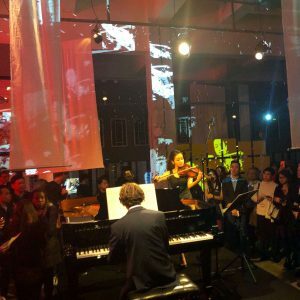 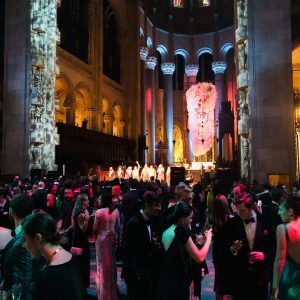 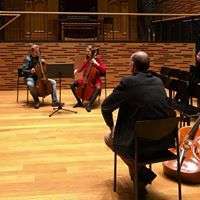 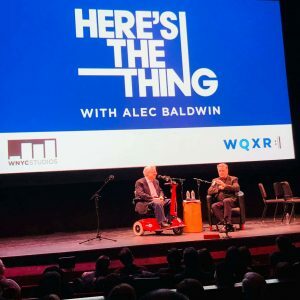 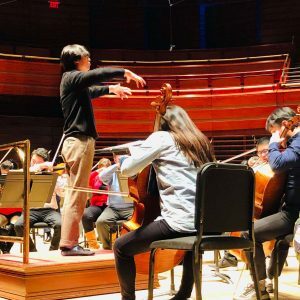 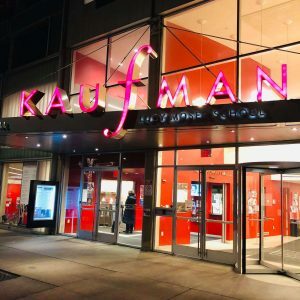 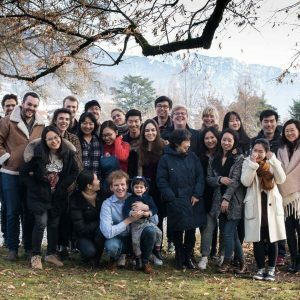 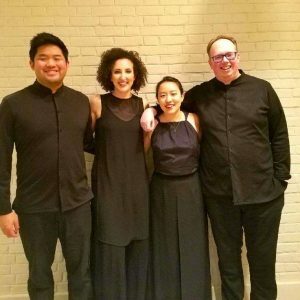 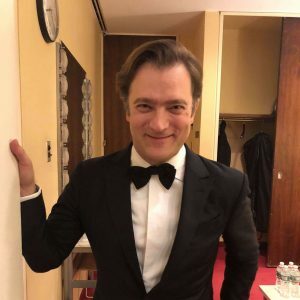 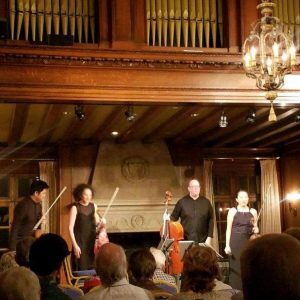 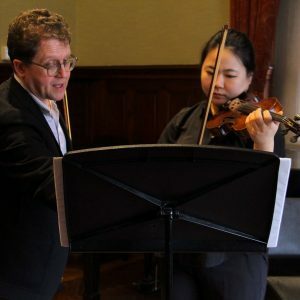 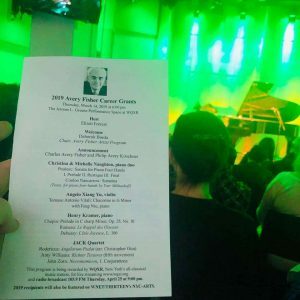 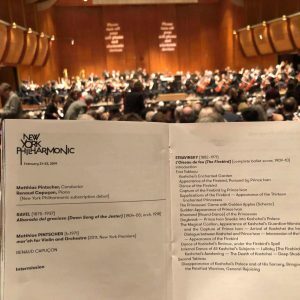 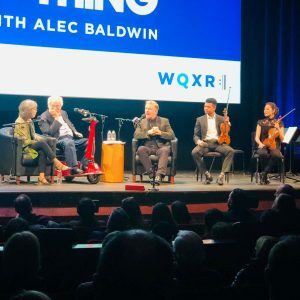 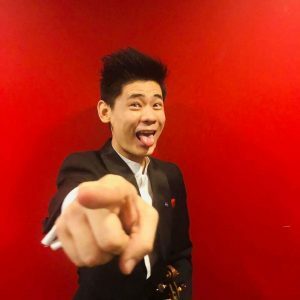 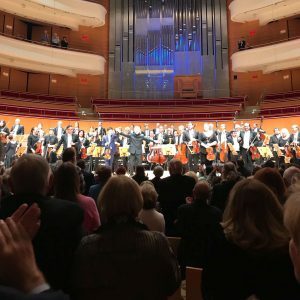 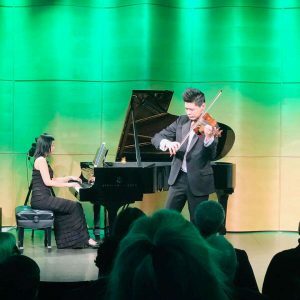 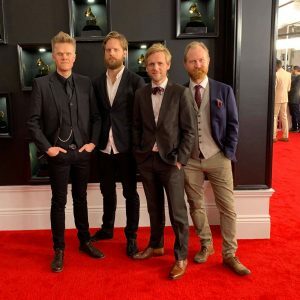 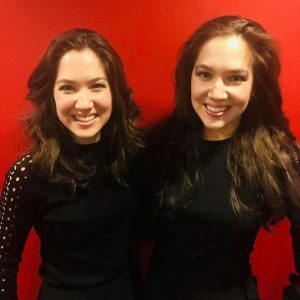 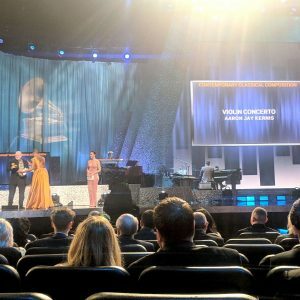 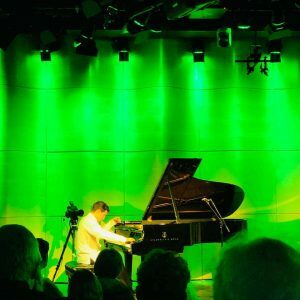 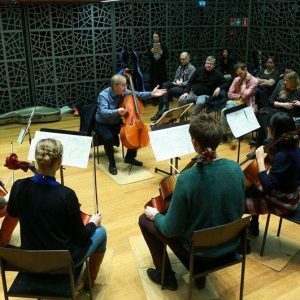 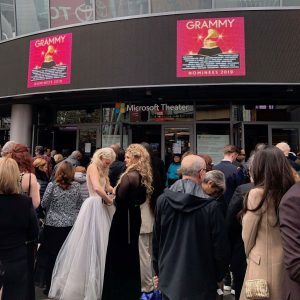 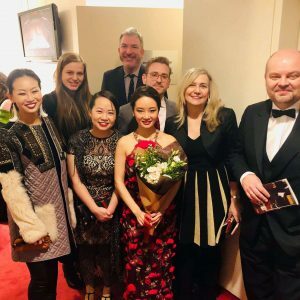 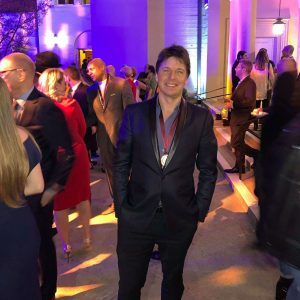 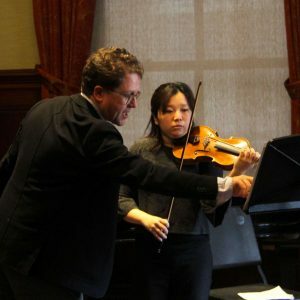 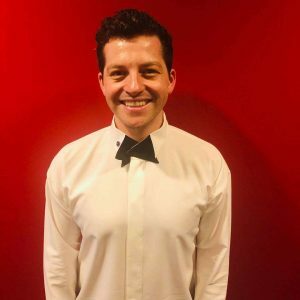 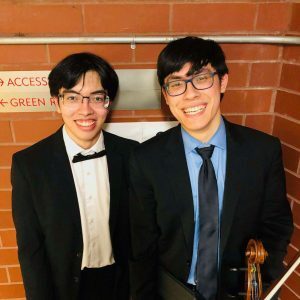 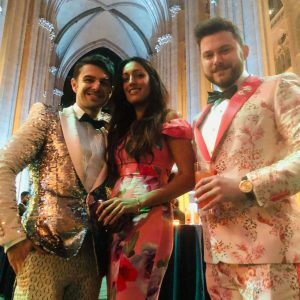 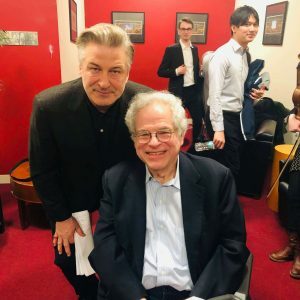 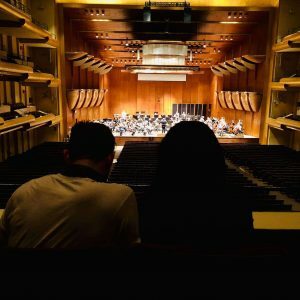 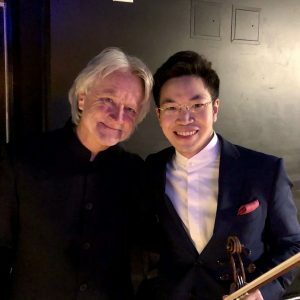 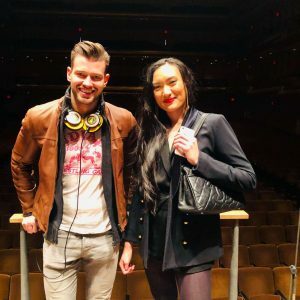 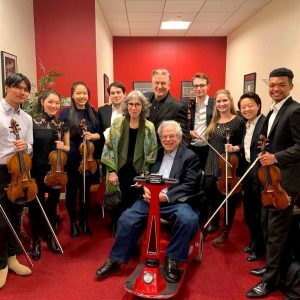 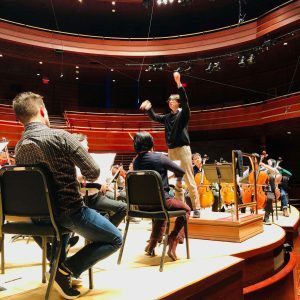 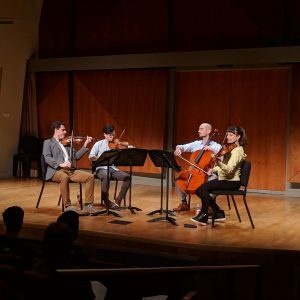 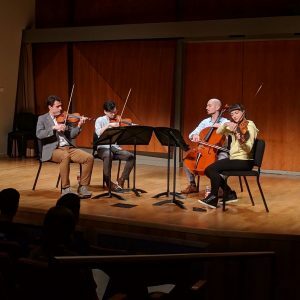 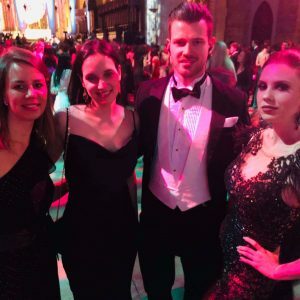 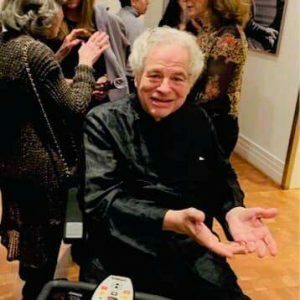 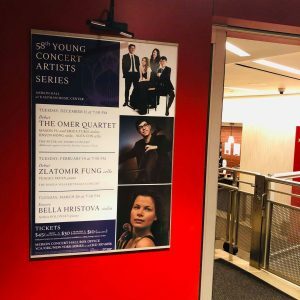 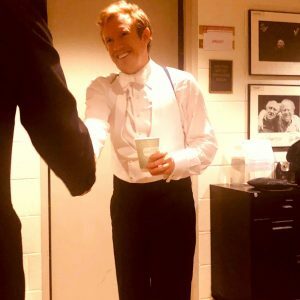 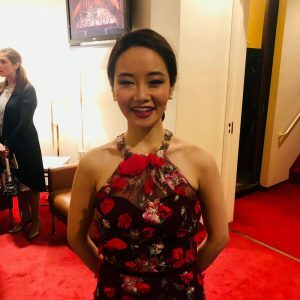 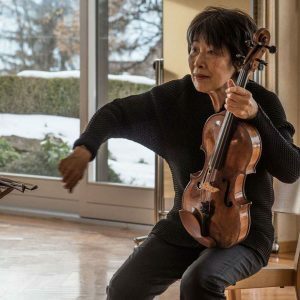 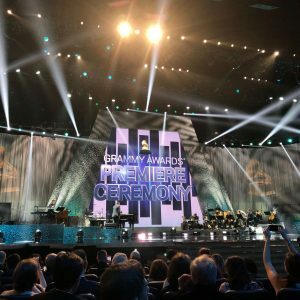 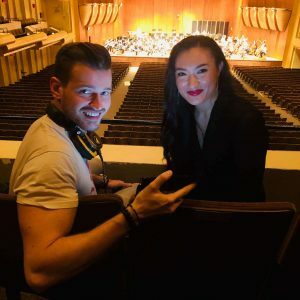 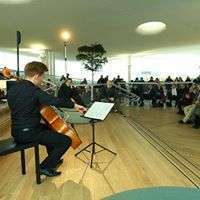 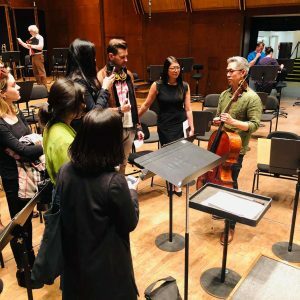 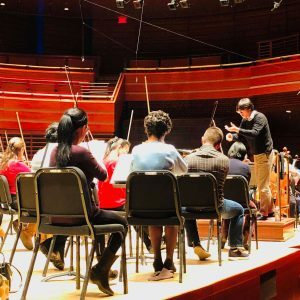 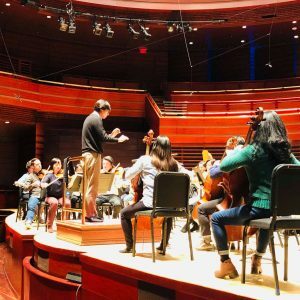 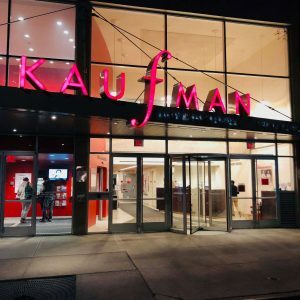 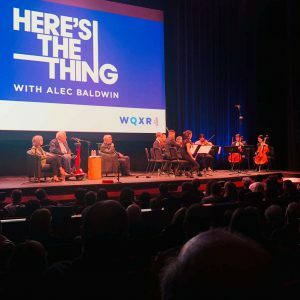 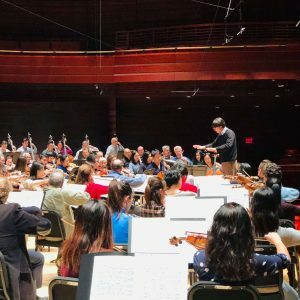 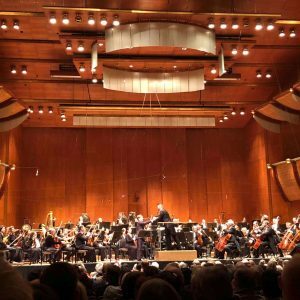 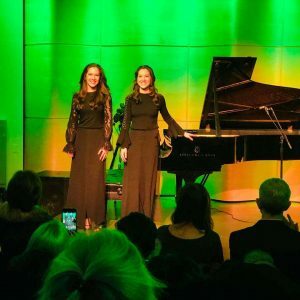 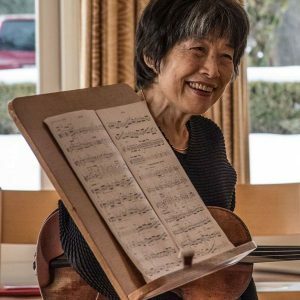 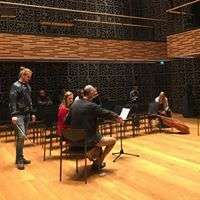 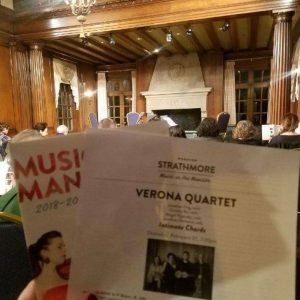 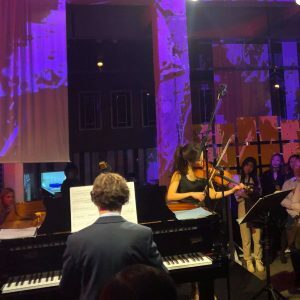 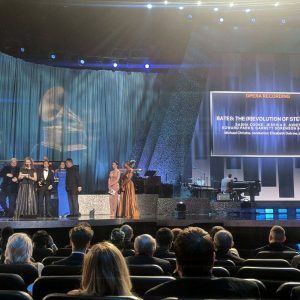 “We were surprised by the level of talent, especially since the ages range from 13 to 17 … I’m very encouraged for the future of music if these are the talents we have,” Judge and former New York Philharmonic Concertmaster, Glenn Dicterow has said. 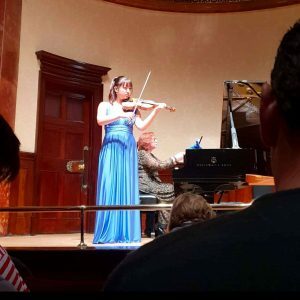 A student of Liviu Prunaru in Kleve, Germany, 15 year old Lara is a former 1st prize winner at the Henryk Szeryng and Carl Flesch International Violin Competitions. 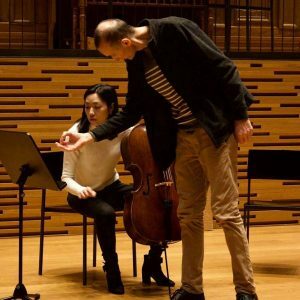 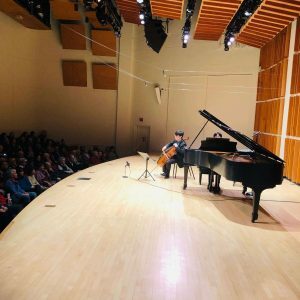 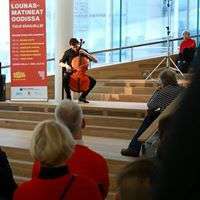 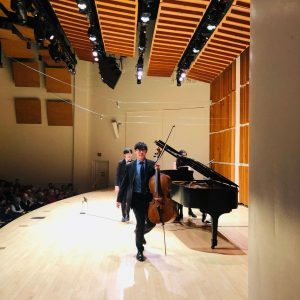 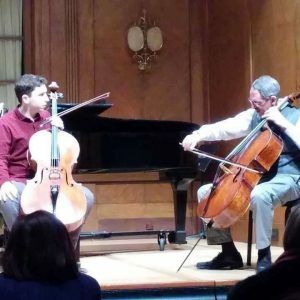 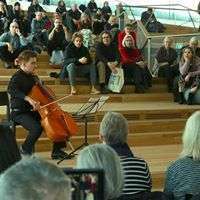 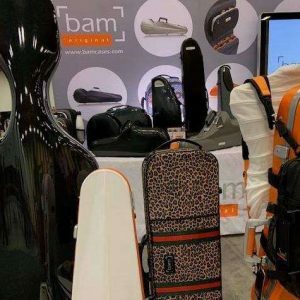 A student of Richard Aaron and Julie Albers, in Boston, 15 year old Zlatomir a former prize winner at the Brahms, Tchaikovsky, Stulberg and Klein International Cello Competitions. 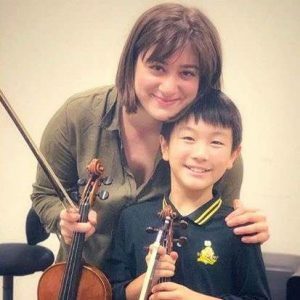 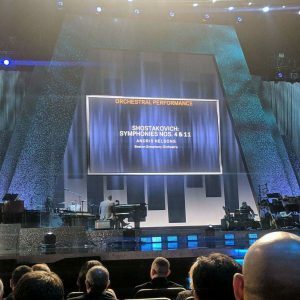 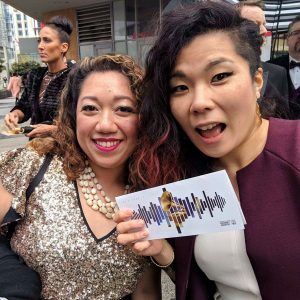 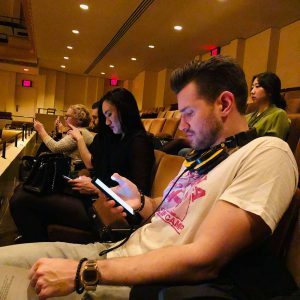 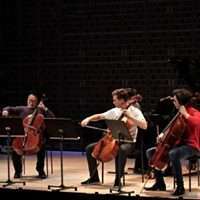 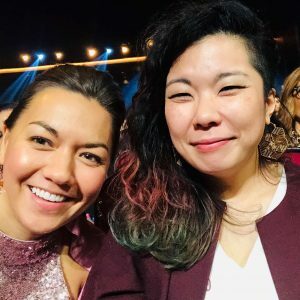 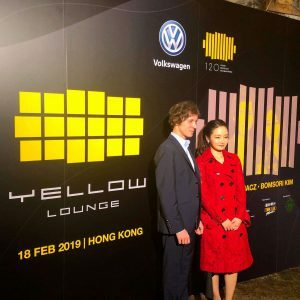 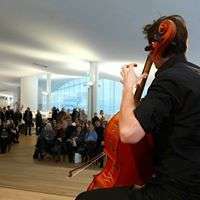 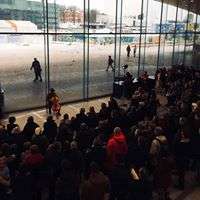 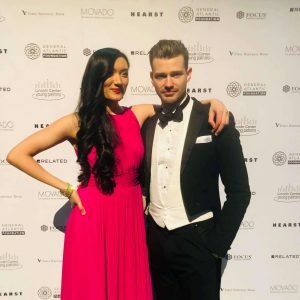 Both young virtuosos will receive USD $10,000. 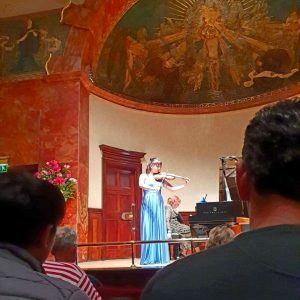 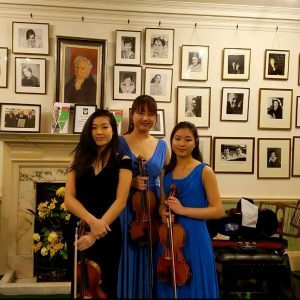 1st prize in the Viola Division was awarded to 15 year old Hae Sue Lee from South Korea – with 2nd and 3rd prizes presented to 16 year old Soyoung Cho from South Korea and 16 year old Yuchen Lu from China. 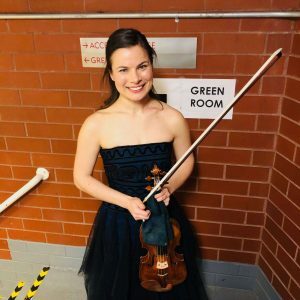 VC ‘Rising Star’ Lara Boschkor in addition was awarded the $1000 prize for the ‘Best Performance of the Commission Work, “Shades of Red” by David Froom. 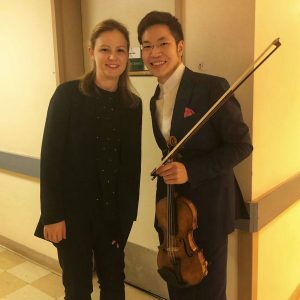 PICTURED: VC ‘Rising Stars’, Johansen International Competition 1st Prize Winners, Lara Boschkor & Zlatomir Fung.